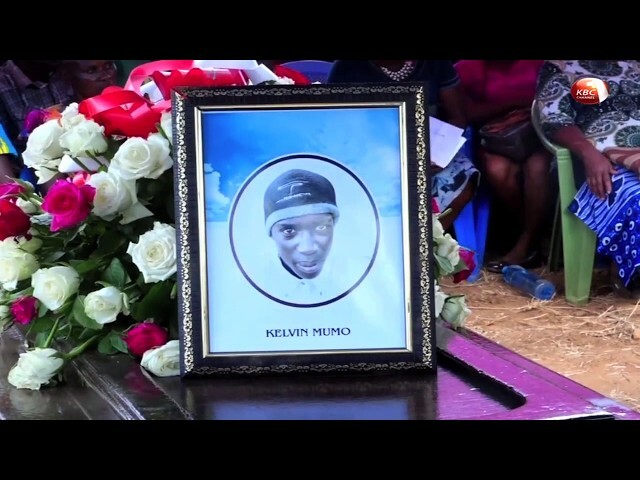 Machakos town Member of Parliament Victor Munyaka is calling on Kenya Power to compensate the family of Benson Musembi who lost three sons in a fire tragedy early this month in Katoloni area . Munyaka argues that Kenya Power has not lived up to its mandate of proper electricity connection in the area and should take responsibility for the deaths. National Assembly Education Committee is considering a legislative proposal that seeks to give the Education Cabinet Secretary powers to introduce affirmative action in the admission of students from marginalized areas in teaching colleges and universities. The amendment bill to the Teachers Service Commission Act also seeks to increase the number of students enrolled in teachers colleges from the 17 marginalized counties in a bid to upscale education in the regions. 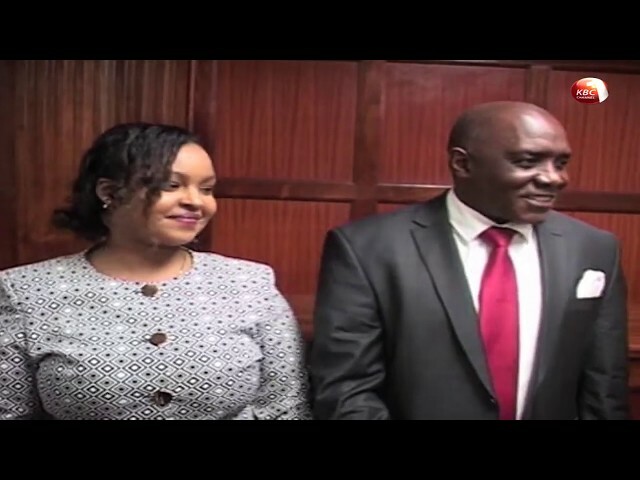 Former National Land Commission Chairman Muhammad Swazuri together with ten other former officials and business people will spend the night in custody waiting to be charged in court tomorrow over allegations of irregular land compensation. 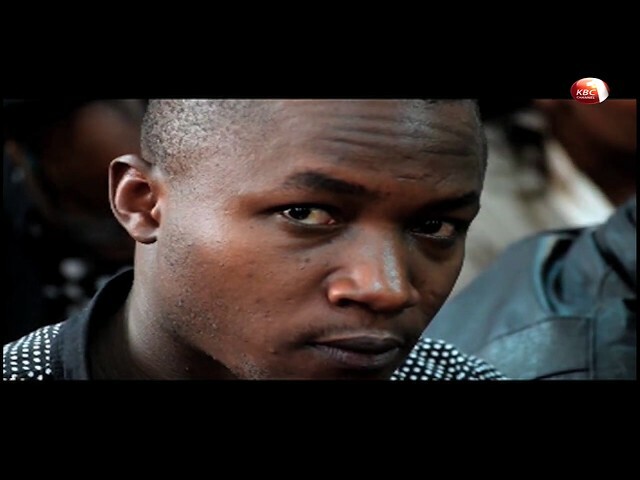 They were arrested this morning by officials of the ethics and anti-corruption commission in the wake of an anonymous report in EACC’s custody detailing irregular payments to NLC officials, private persons and entities. 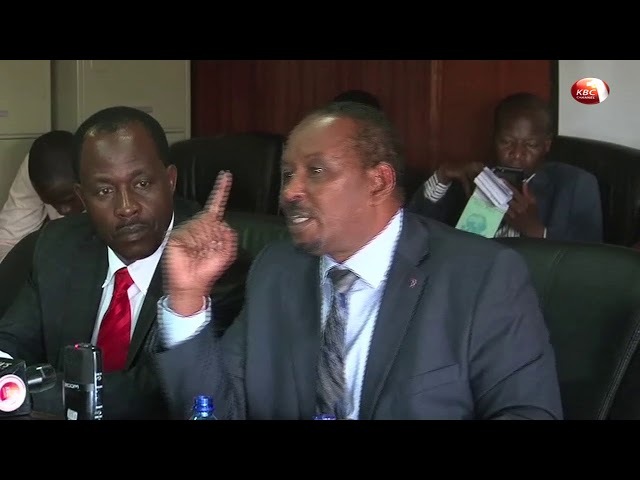 According to the Directorate of Criminal Investigations 24 people are on the spot over fraudulent compensation for land acquired by NLC for the construction of the Mombasa Southern Bypass and Kipevu New Highway Container Terminal link road in 2013. 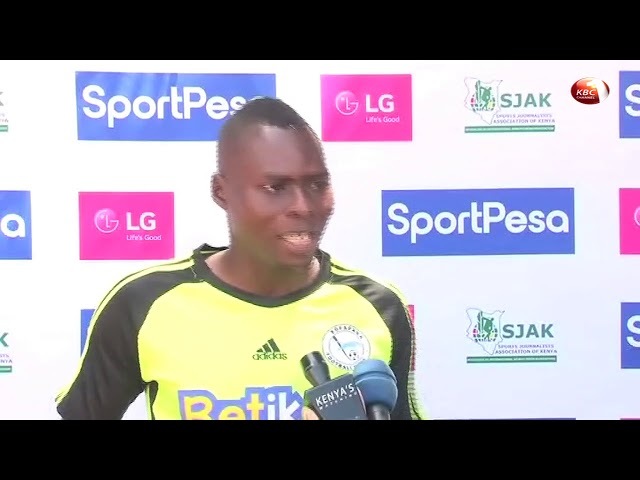 Kenyan Premier League side Sofapaka goalkeeper Justin Ndikumana became the second goalkeeper to win the Sportpesa/LG Player of the Month Award since its inception five years ago. This is after scooping the player of the month of March award beating Bethwel Warambo of KCB, Enoch Ochieng of Ulinzi Stars and Kariobangi Sharks’ Eric Kapaito. The Board of Management of Sony Sugar, has fired its Managing Director, MD Bernard Otieno. 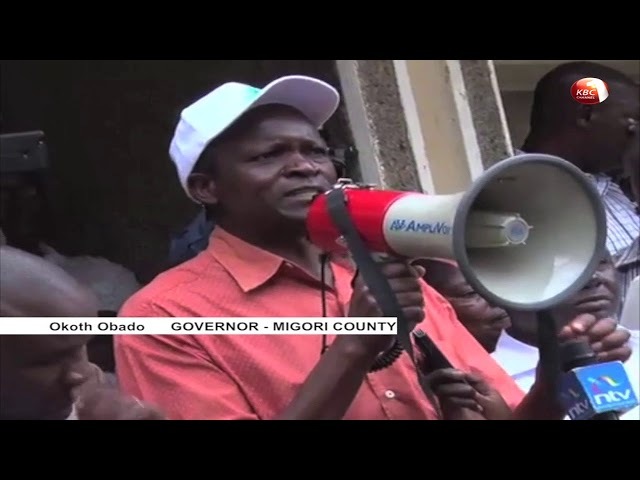 According to the Board, Otieno is accused of sitting back while the company’s workers experience delayed payments and unresolved disputes. The company will now operate under the stewardship of an acting managing director. 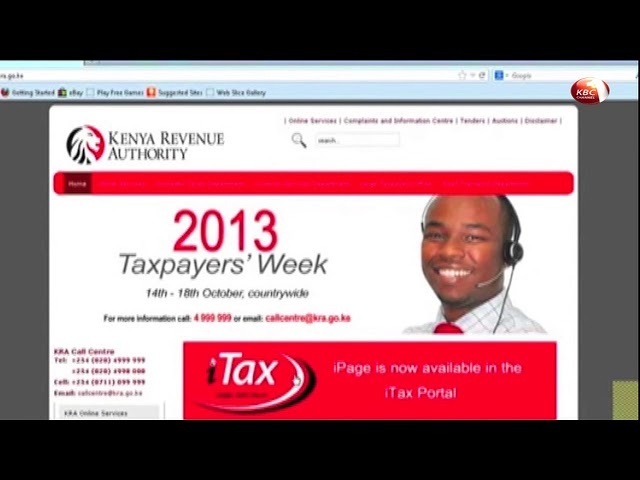 The Kenya Revenue Authority is set to have a new commissioner general after it advertised for the position today. The Authority says candidates who seek to replace John Njiraini have until the 26th of this month to apply for the position with successful candidate expected to be picked in June this year. 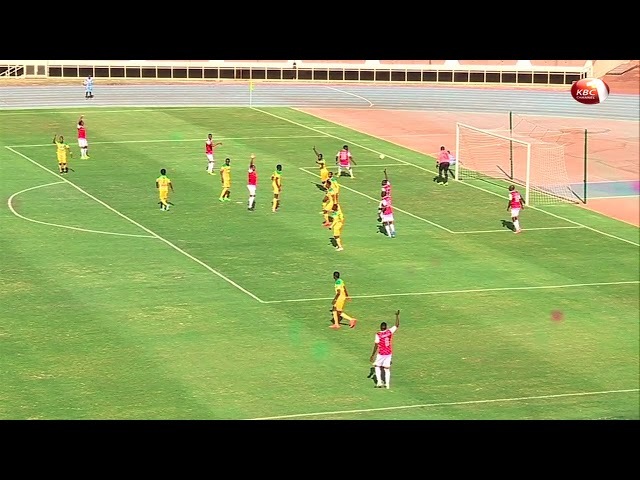 Six Kenyan Premier League matches played today across different stadia as the league enters round 24. Bandari and Mathare are the only teams in the top five who played today as Gor Mahia, Sofapaka and Tusker are set to play on Thursday. Two Kenyan and four Rwandese nationals arrested on Monday with over 50 kilograms of fake gold in Nairobi will spend three more days in custody to allow detectives conclude investigations. The six will be charged with being in possession of fake gold contrary to section 203 of the Mining Act of 2016. Attorney General Kihara Kariuki has dismissed claims that the Directorate of Criminal Investigations has no role in investigating corruption cases. Speaking while presenting the National Ethics and Anti-Corruption policy, the attorney general said the claims made by a section of political leaders is a misunderstanding of the law. 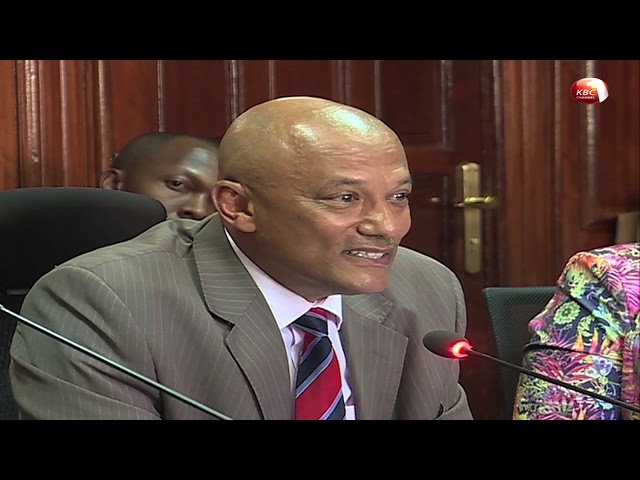 His sentiments were echoed by EACC Chief Executive Officer Twalib Mbarak saying DCI has the mandate and capacity of executing anti-graft functions.